Stop by and check out the new shop! 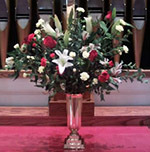 We specialize in custom designed flower arrangements for your wedding and events. Let us help you create something distinct and memorable. Our custom designs will enhance any attire. Why not let us help you create a unique gift basket? 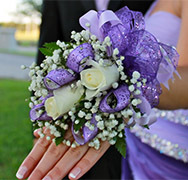 We know that finding a florist who meets all of your needs can be difficult. Contact us to see if we can make your wedding or event that much better!